Considering that it produces such controversial projects as human-sheep embryos, it’s not surprising that biotechnology is often at the center of thorny ethical debates. It’s one of those fuzzy areas of scientific study that routinely prompts headlines like Has Science Gone Too Far? While a lot of biotech simply consists of studying and modifying living cells in a lab, plenty of it concerns the welfare and use of animals, too. We read stories about how animals raised for livestock have been genetically modified to grow too quickly for their legs to support them, but on the other side of the coin, there are advancements that could alleviate suffering, like lab-grown meat and leather or new ways to reduce the need for animal testing. The broad definition of biotechnology is simply technology involving the use of living organisms, which covers thousands of years of inventions and discoveries ranging from the brewing of beer to today’s controversial developments in genetic engineering and the use of stem cells. Ethical questions have always plagued science and medicine, with good reason – a lot of testing is done on subjects that can’t consent, whether because knowledge of the testing was kept from them or they simply didn’t have the agency to fight back (the Tuskegee syphilis experiment, injecting orphans with tuberculosis, performing surgeries on enslaved African women without anesthesia) or because the subjects are animals. Biotech solves some of these issues while constantly raising new ones as we grapple with the question of just how much humans should modify ourselves and the world around us. When it comes to animals in particular, a lot of biotechnology research and development is focused on removing living animals from the production line of various industries. This has resulted in the creation of a cellulose-based biosilk that’s stronger than dragline spider silk, which is considered the strongest bio-based material, as well as the debut of lab-grown leather, which counters concerns about the negative impact that producing and disposing of synthetic fabrics can have on the environment. 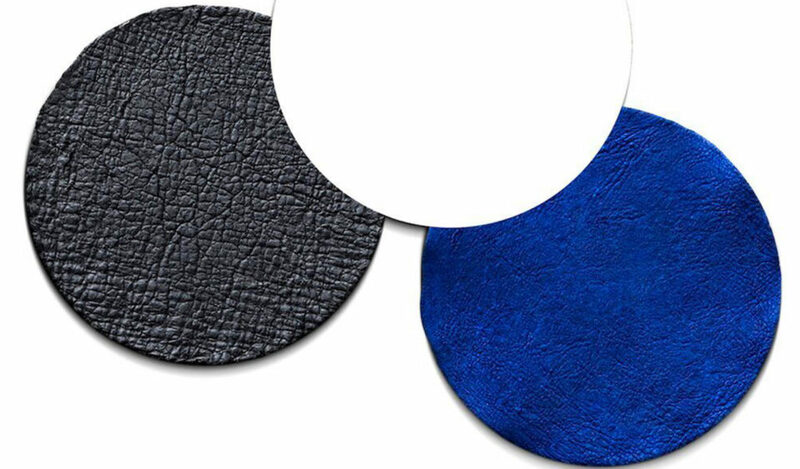 Companies like Modern Meadow “biofabricate” real leather using strains of yeast engineered to produce collagen for a strong yet flexible result. 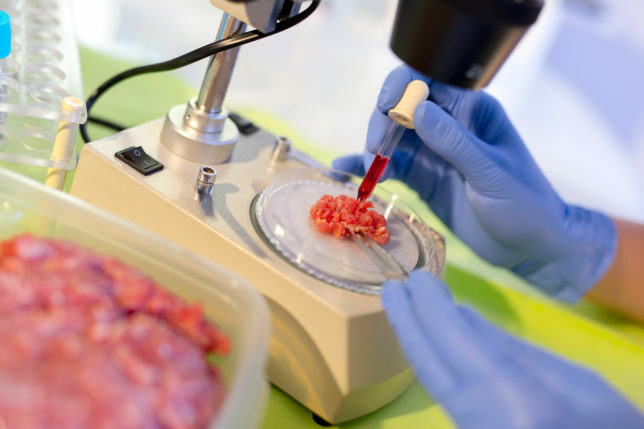 Meanwhile, lab-grown meat grows ever closer to being an everyday option on menus and in grocery stores. 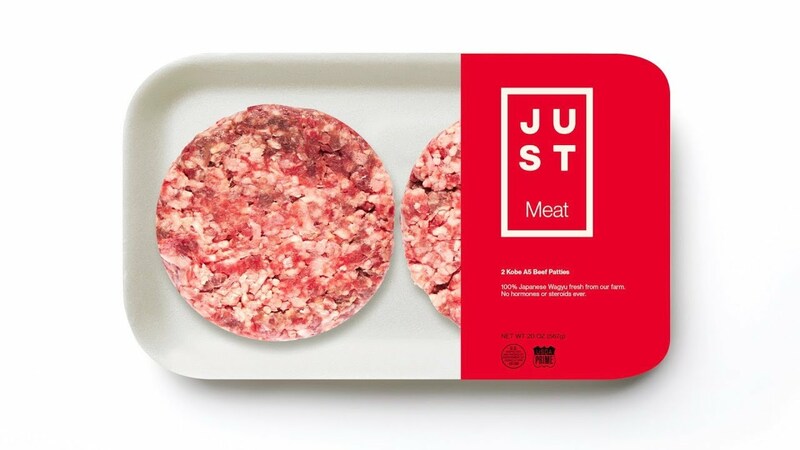 Just a few years ago, one of the world’s first lab-grown burgers had a $330,000 price tag, but a number of companies are now on the cusp of releasing affordable cell-cultured meat products that don’t harm animals in any part of the production process. Creating it involves retrieving muscle stem cells from adult animals and allowing them to multiply in a nutrient-rich liquid. Back to that human-sheep embryo, which is a prime example of why none of these questions are easily answered. Researchers at the Roslin Institute are working on finding ways to grow human organs within the bodies of other animals to save the lives of people who wait for transplants that never come. 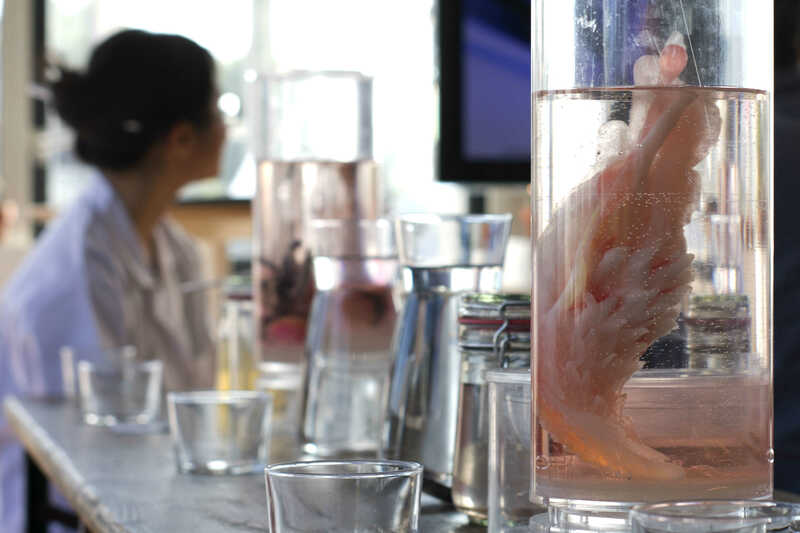 Their approach introduces human stem cells into early pig or sheep embryos. In the latter case, about one in 10,000 cells in the sheep embryos are human. To successfully produce animals that grow organs that could be transplanted into human bodies, they’ll have to find ways to make about 1% of the embryo’s cells human. The end goal may be noble, but what if these chimeras end up with human characteristics in their brains? Just like any other form of technology, biotech has its pros and cons, its potential to do good in the world and its potential to send us down a dark path that we might never be able to walk away from. Where we draw those lines remains subjective.